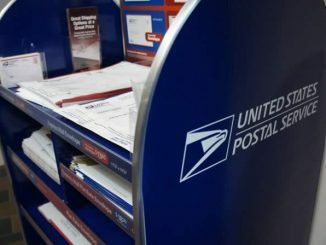 Park Forest, IL-(ENEWSPF)- The United States Postal Service Office of the Inspector General (OIG) in Chicago has received complaints of possible mail theft in Park Forest and has begun to look into them. eNews Park Forest reached out to the Office of the Inspector General following a Facebook thread was begun by Ms. Jen Whitson, who reported the theft of two credit cards. “Not entirely sure if this is a local issue or Chicago/regional since both cards were used/attempted far north of here,” Ms. Whitson commented in her post. 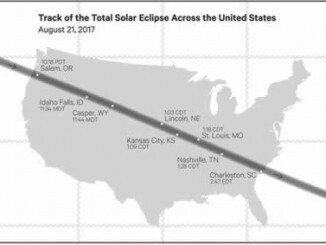 That’s where the current inquiry was as of Friday, according to SA Arney. Ms. Whitson said in her Facebook post that the two credit cards that were stolen from her were “used fraudulently,” one at a Target store in River North, the other at an Apple Store in Skokie. Ms. Tammy Dyer Bauske of Park Forest suggested that residents enroll in the Informed Delivery Service offered by the United States Post Office. 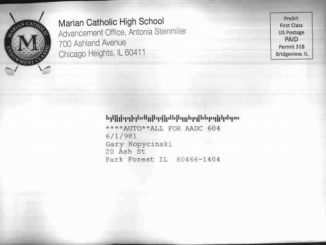 “You receive an email each day with scanned image of the mail to be delivered that day,” Ms. Bauske said. An option for “Informed Delivery” is at the top of the usps.com website. Residents will have to verify their address after creating an account. If verification cannot be accomplished online, one will be asked to show up in person with a pre-printed barcode and a valid form of ID at a post office location. 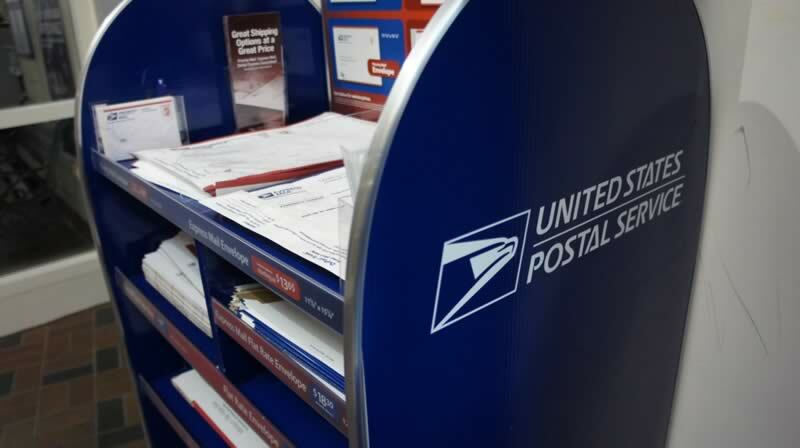 The closest for Park Forest residents is the Matteson Post Office. But start the application process for Informed Delivery online. To be certain one is up to date with the most recent mail sent, one should login to the usps.com website every day. May seem like an added step, but the added assurance of making certain all mail intended for delivery was actually delivered offers many some peace of mind. eNews Park Forest will check back with the USPS Office of the Inspector General regarding the complaints first mentioned by Ms. Whitson and others.